Whether you are interested in the Life After Lust program, individual therapy, or couples’ therapy, you can schedule an intake with me to discuss the treatment options I provide. To schedule an online appointment with me click here or email me at forest@forestbenedict.com. If preferred, you can contact me via phone through my Psychology Today profile. 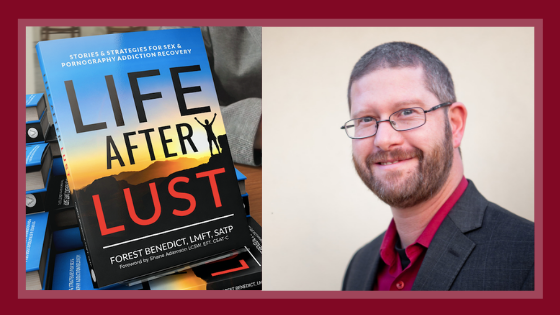 To learn more about the Life After Lust program, click here. I look forward to meeting you. I have helped many people through their healing journey and look forward to serving you as well.